Intimate Partner Violence (IPV) is a worldwide problem with many physical and psychological complications. In the U.S., about one-third of American women will have been physically and sexually abused by a significant other at some point in their lives. In relation to intimate partner homicide (IPH), females are at a higher risk of victimization than males. 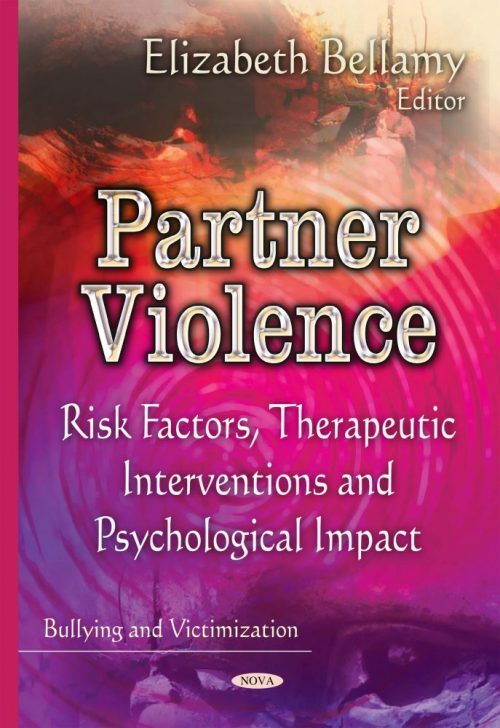 This book discusses the risk factors, therapeutic interventions and psychological impact of partner violence in relationships.